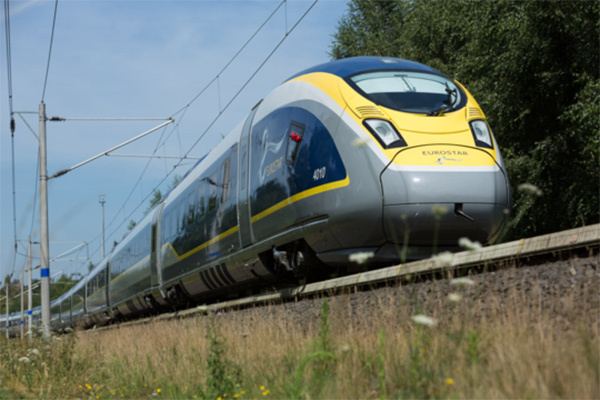 Cross-channel train operator Eurostar is introducing a new onboard entertainment service. Powered by GoMedia, an initial eight e320 trains on the London-Paris route will offer passengers Wi-Fi connectivity and 300 hours of film and TV. There is also news and a tracker app to allow customers to see where they are. Travellers will be able to access the videos in the library directly via onboard Wi-Fi, without requiring a 3G/4G connection. Customers will use their own mobiles and tablets to access the content; Irdeto ActiveCloak technology and Irdeto Secure Key Exchange (SKE) will be used to secure the Eurostar mobile app, the first deployment of Irdeto technology in the transportation market. GoMedia is run by some familiar names; chief executive Matt Seaman has worked with Sky TV, Virgin Media and ITV, while managing director Roger Matthews joins from Sky where he headed up Wi-Fi business The Cloud. Also on board as COO is Simon Dore, who has worked for BBC Worldwide, Middle East satellite platform Showtime and Top Up TV.